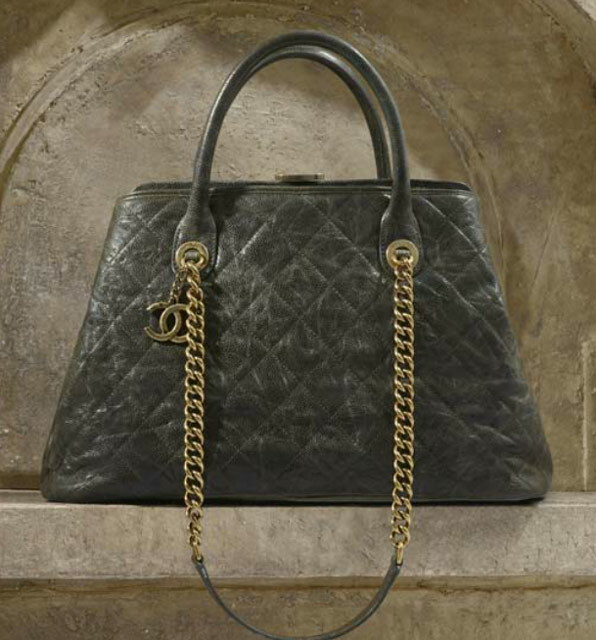 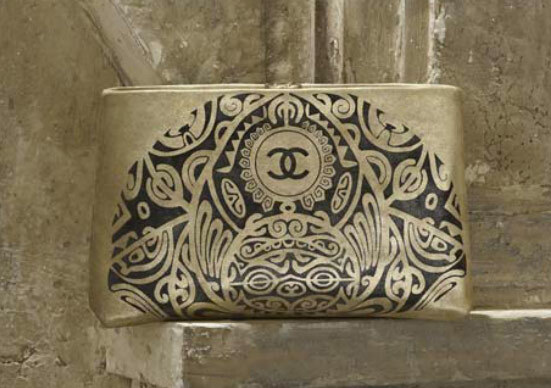 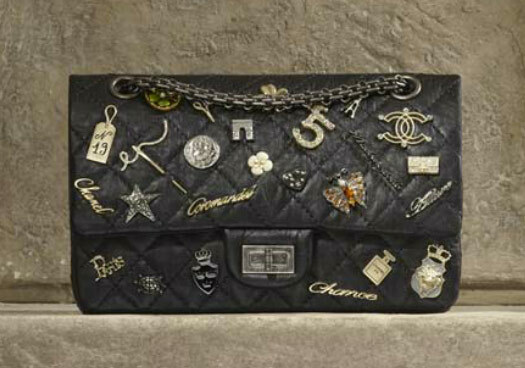 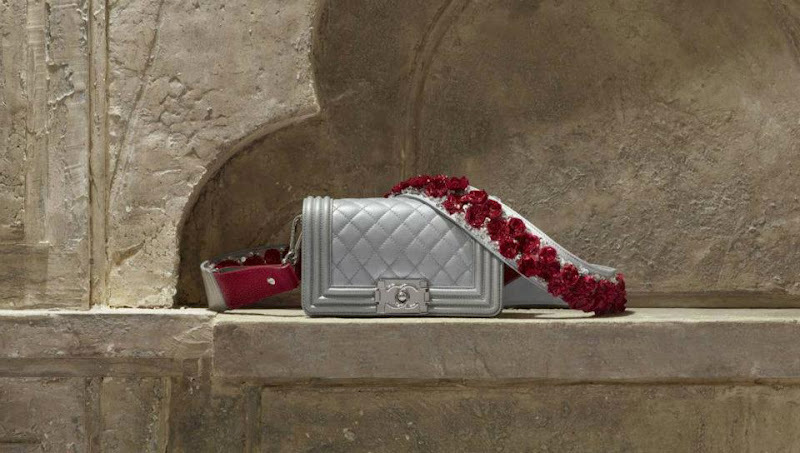 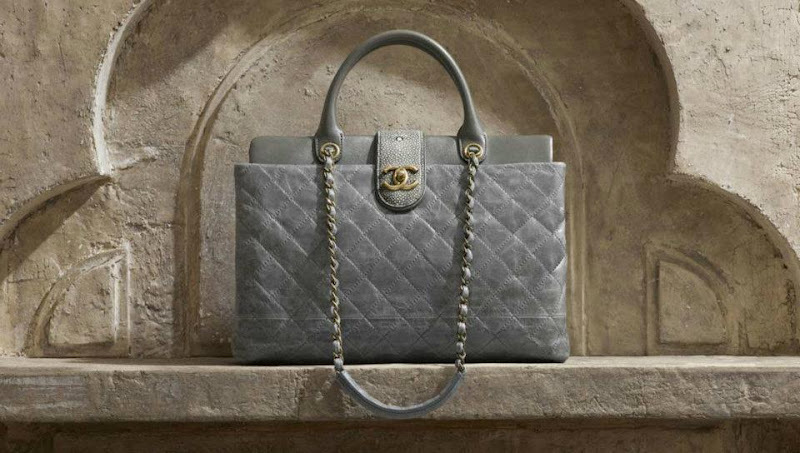 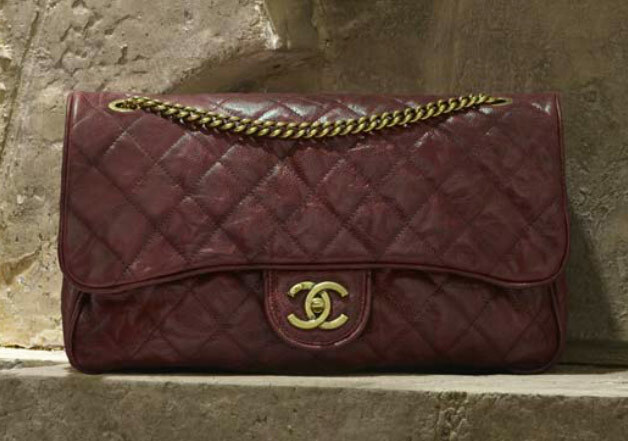 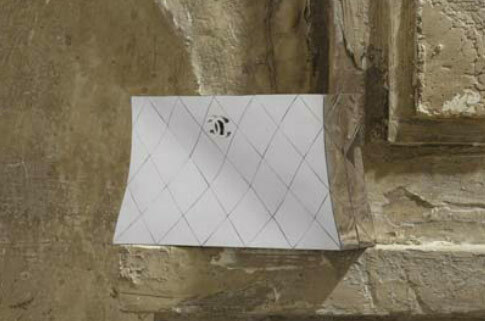 Ever since the Chanel Paris-Bombay Metiers d’Art 2012 collection debuted on the runway nearly six months ago, I’ve been waiting impatiently for its bags and accessories to become available to the public. 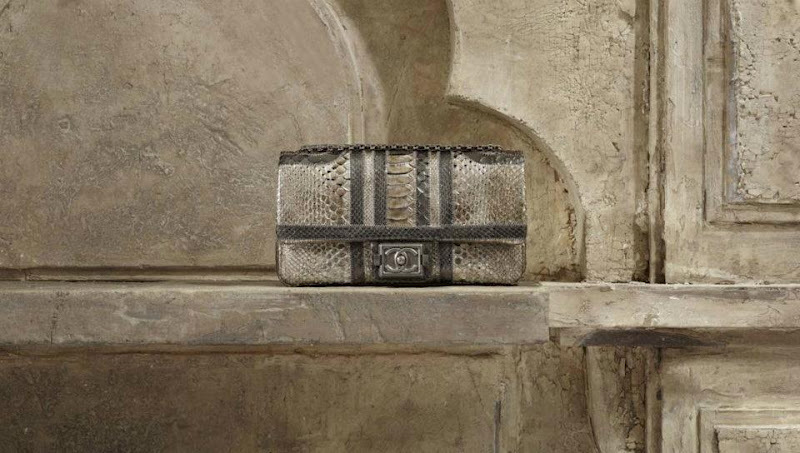 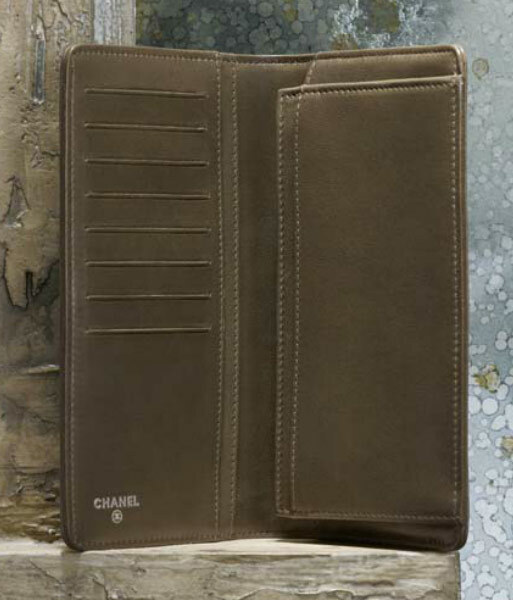 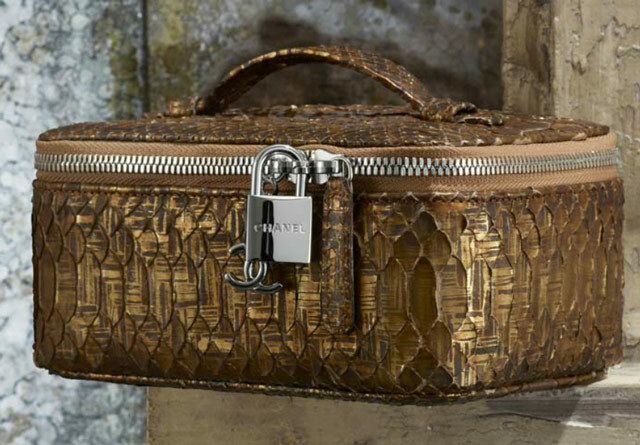 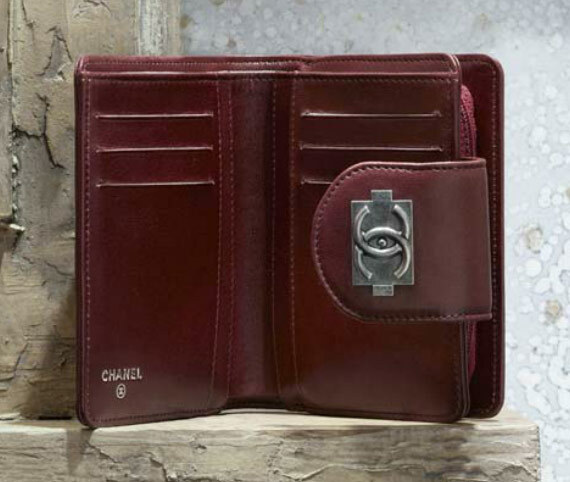 The Indian-inspired line boasts some of the most detailed Chanel handbags in recent memory, along with lots of great leather pieces that can be used in virtually any season. 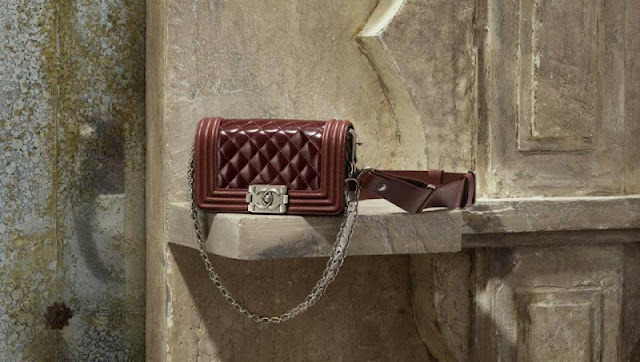 Pre-fall collections have a reputation for wearability and versatility, and these bags have both qualities in spades without losing the Chanel twist that the brand’s fans covet. 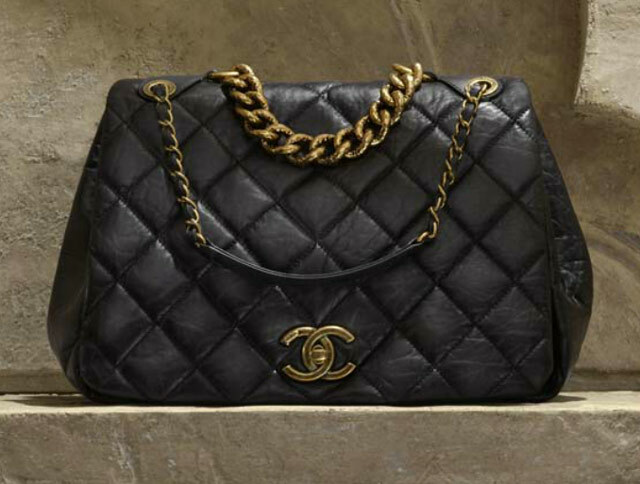 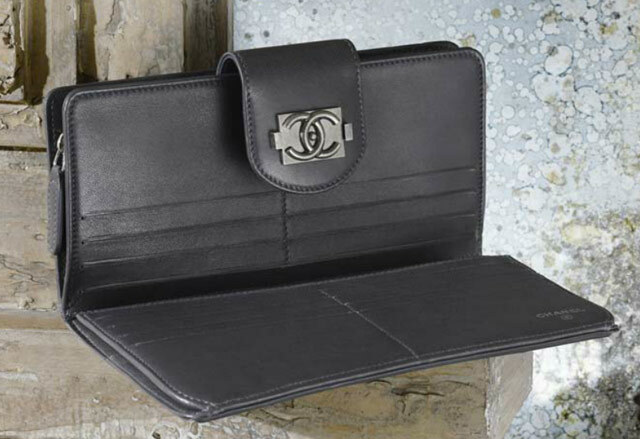 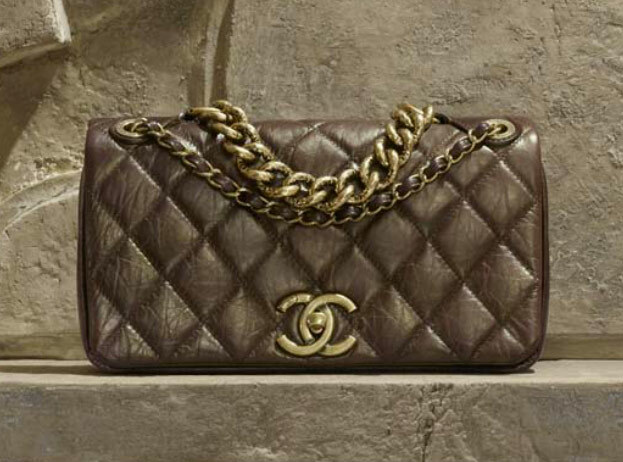 The collection is heavy on Boy Chanel pieces, but not to the exclusion of the other Chanel bags you know and love – there are flap bags aplenty, in several styles and sizes. 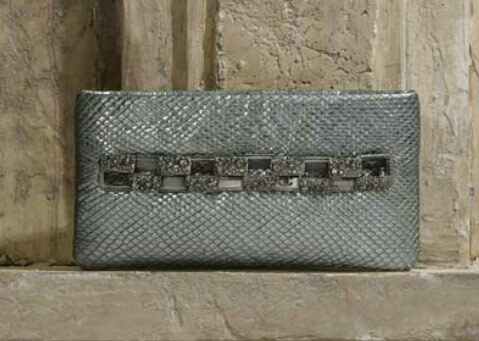 The highlights of the collection, though, are the ultra-embellished straps that adorn some of the Boy bags; most companies go straight for the body of a design when adding flowers or stones, and the use of a heavy embellished handle on top of a neutral bag feels fresh. 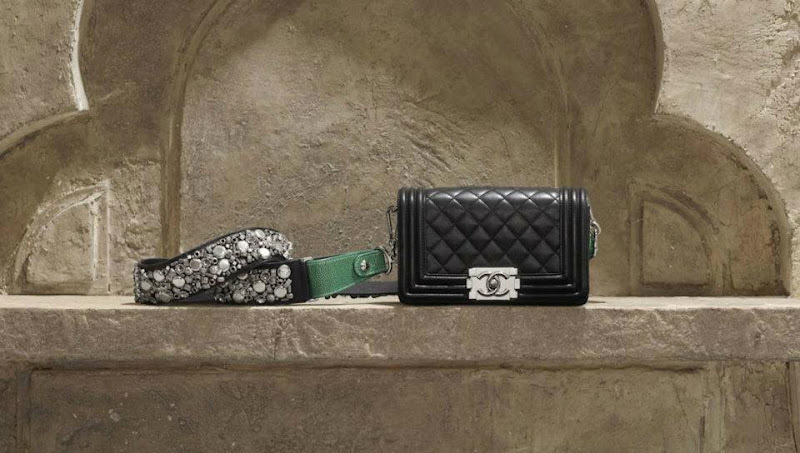 Check out the full set of lookbook photos after the jump.